← Gettin’ Ready for Raleigh! I was in Raleigh, North Carolina a couple weeks ago and heard more bluegrass music in five days than some people hear in a lifetime. I listened to new artist showcases, went to the IBMA Awards Show and caught most of the Wide Open Bluegrass Festival which boasted more than 70 bands on a dozen or so different stages. I came home on Sunday wiped out and completely full of bluegrass music which I let spill out on my radio show that evening. No need for any more live bluegrass for a while, right? Not so fast, banjo breath. The following Wednesday night the Earls of Leicester appeared at the Belly Up Tavern and I had tickets complements of the venue. My wife Marci and I went with our friends Rick and Patty Kirby and had a blast. As Lester Flatt might say, “Goodness gracious, it was good!” The band is the brainchild of Jerry Douglas, who normally performs with “Alison Krauss and Union Station featuring Jerry Douglas.” But Jerry wanted to do a tribute album to the band that set his world on fire as a teenager, so he created the Earls of Leicester (pronounced “Lester”) with some of the top musicians in bluegrass music (Tim O’Brien, Shawn Camp, Barry Bales, Charlie Cushman and Johnny Warren, whose father played fiddle with Flatt and Scruggs.) They dress in period costumes and mimic the mannerisms and choreography of the Hall of Fame band. The concert was packed with bluegrass fans and the Earls transported us back about 50 years with a near-perfect set of music that Lester and Earl and the rest of the Foggy Mountain Boys would have played were they still alive. I was in the audience when Flatt and Scruggs played Russ Auditorium in San Diego back in 1968, just a few months before they broke up for good. 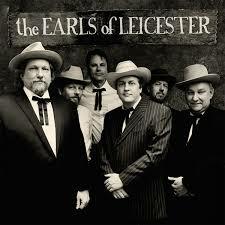 I was lucky to see them then and I was lucky to see the Earls of Leicester on Wednesday night. My understanding is that this band is a project band that is touring in support of the new album for a few months, and then it will be over. All of these musicians have successful careers of their own which they will resume once this tour is completed. According to O’Brien, they are booked through March of 2015 and will also play MerleFest in May. I spent some time backstage with Jerry Douglas before the concert and asked him a few questions which he patiently and courteously answered into my digital recorder. I played that interview on my radio show Sunday night October 12. 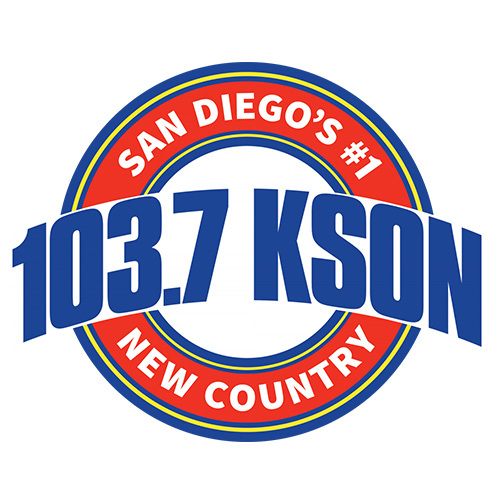 This entry was posted in Bluegrass, KSON's Bluegrass Special and tagged Belly Up, Bluegrass, Earls of Leicester, IBMA, Jerry Douglas, kson, radio. Bookmark the permalink.